It’s been the most difficult New Year that I have ever experienced. On a personal level I am trying to approach this year with ease and joy. It’s been two years since Li died and I am drowning in depression. Not sure whether anything I am doing is worth anything. I have never worked so hard without feeling any reward. When I was volunteering at least I felt worthwhile every day helping people right in front of me. I have so many important friends on social media and I have been so fortunate to meet so many special people as a result, but sometimes it’s so hard to keep up with all the information especially as I try to simplify everything. Meanwhile my very close friend has brain mets and just finished whole brain radiation and it’s just so unfair. I wish the treatment wasn’t so tiring for her. I am so grateful for her friendship and I try to do whatever I can to help but she just doesn’t deserve to be going through all of this. I am glad that we live close to each other and I love getting together especially walking with my dog Shelby to visit. 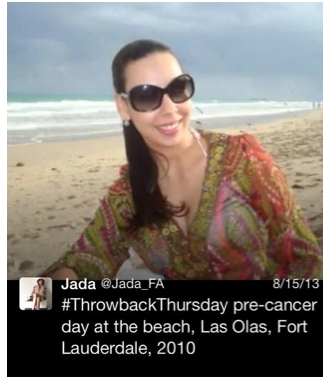 Jada my friend on Twitter died at age 34. I only knew her through Twitter. She touched so many of us in the breast cancer social media community. She was so young and beautiful. Here is a stunning picture of her pre-cancer. I did some calculations (hoping my chemobrain math is still working) starting with the fact that there are 450,000 deaths a year from metastatic breast cancer (Source: GLOBOCAN 2008), I calculated that Jada is one of the 1238 people all over the world that died on Jan 28th because of Metastatic Breast Cancer. That’s over 51 deaths every hour. People have other cancers that are just as important. 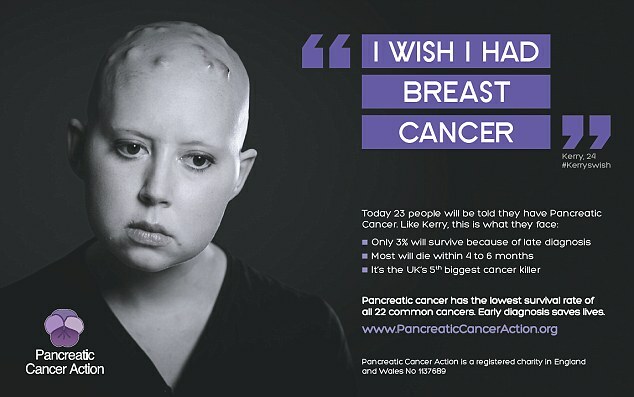 Yet the Official Pancreatic Cancer Action (PCA) came out with an ad campaign with a bald women’s picture saying, “I wish I had breast cancer.” Many of us connected with social media were outraged. 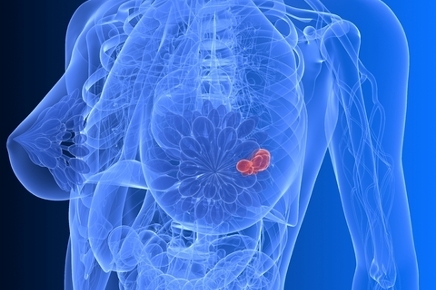 The PCA really doesn’t understand breast cancer statistics. The pancreatic ad also made me sad. My dad died from pancreatic cancer and I know that the disease is usually caught at Stage !V. I did some calculations and discovered that about 22 people die a day from pancreatic cancer in the UK while about 32 women die a day from breast cancer in the UK. I know they wanted to raise awareness for pancreatic cancer but I wish they would come up with a new ad and really raise awareness. Once again we need to be united when it comes to all cancers. On a personal note I am thinking that maybe it’s the medicine I am taking that is making me extra depressed. I took the awful tamoxifen for five years. 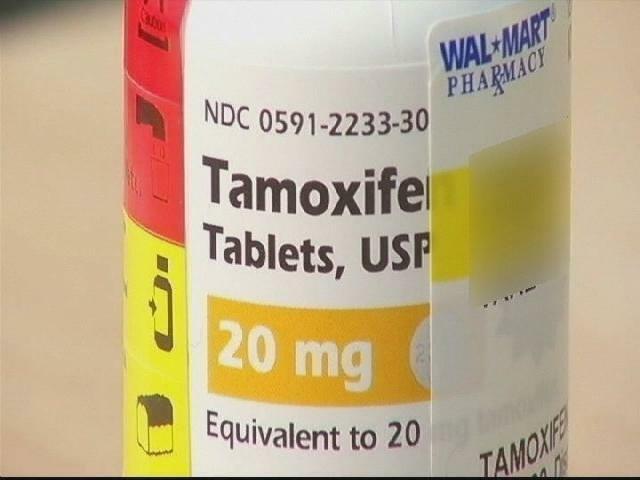 Now with the ATLAS and aTTom studies at ASCO 2013, they are recommending taking tamoxifen for ten years instead of five. My oncologist suggested I try raloxifene (Evista) which is supposed to be a “tamoxifen light.” When I first took it, I was amazed that there were no side effects. But during my third month on it, I started getting non-stop hot flashes again, blurry vision, and feeling horribly depressed. I am ER+, PR-, Her 2-. Every study I have read about tamoxifen (for example: http://jco.ascopubs.org/content/23/4/931.long) and PR- when ER+ states that this is known to be resistant to tamoxifen. 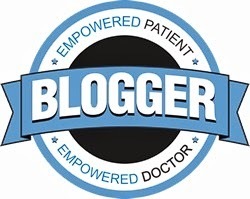 In San Antonio sitting next to Dr Dana I appreciated when she pointed to the speaker who I believe was Jason S. Carroll, PhD right as he said “ER+/PR- responds poorly to tamoxifen.” Thank you Dr. Dana for acknowledging the research I discussed with you about this, because I have heard different opinions from doctors. Unfortunately the data presented didn’t have the study published. I have suffered with this stupid drug especially being spooked by a recurrence of my breast cancer after not taking the tamoxifen. I apologize for those who don’t know theses technical things about breast cancer and to those who do since only 3-5% of cases are ER+ PR-. and there are very few studies since it’s not common. I miss being able to talk about all of this with Li. We loved discovering all the important information related to our cases. Because she was triple negative early on we didn’t understand that treatment options are limited. When she started hospice we both laughed at how much we thought we understood about breast cancer at the beginning when we went through chemo together. We both realized how little we knew until this disease took over our lives. 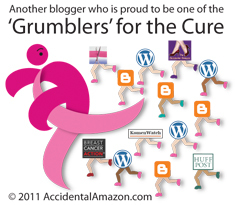 The official Advocates 4 Breast Cancer website is coming together, yet we hit an unfortunate snag. Without getting too detailed, we needed to change the domain hosting company to get ready to launch the new site. Our emails had to go with the domain server and due to technical issues some emails were lost and lots of time was spent on the issue. The problem took a huge chunk of time glued to the phone and computer with support, with lost emails and all sorts of computer issues. Today a miracle happened and after having the engineers look in to the issue, crossing my fingers, I put the settings in and the current mail is working. I apologize to everyone who may have tried to contact me and thought I didn’t respond due to having my email missing. So to recap. I got very depressed taking a medication hoping to avoid another breast cancer recurrence that I am not sure can help me anyway. With research and a note to my oncologist, I just stopped taking the medicine. Now I hate having to consider taking an antidepressant and I hope the new one works. That’s the problem with medications. Each one causes the need for another one and then it goes on and on. I have had problems with many ones I’ve tried because they made me sick. 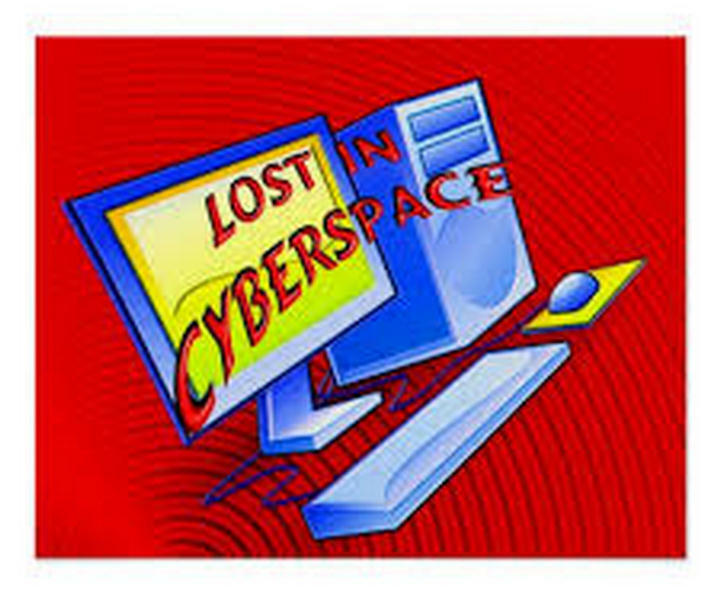 Time has been lost over these technical problems with the web site. So please bear with us as we iron out issues.I personally have to make going to the gym a priority and make sure I am taking care of myself. It’s so hard with so many problems all over me. I also have to do another surgery on my breast in a few weeks. 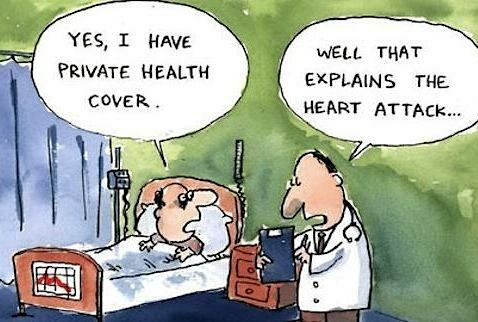 I could start another rant about my health insurance especially because it’s gone up 40% in price over the past few years including a recent 15% hike. It’s frustrating financially, time-consuming and I know I am not alone. Scorchy wrote a post that had me in tears about her issues and the financial drain called The Road to Ruin. Yet I am so grateful that I have insurance and my awesome plastic surgeon accepts it. She has fixed some previously botched work. This will be my ninth surgery on my breast, but I am lucky I tolerate surgery very well and I trust Dr. La Via. I love my docs. I am very upset about my close friend’s metastatic cancer and brain mets. I am grateful that she still keeps me laughing even through difficult circumstances. She is amazing. I luckily have lots of support from family and friends and I know that what I mostly need to do is breathe and appreciate things that really matter. I think the hardest part is feeling no control over outside events. It’s such a combination of frustrating events and I just have to pass through this, one step at a time. With all that is going on I know that I must make the most out of every day and not let these things drag me down. It’s so important to be in the moment and find daily joy in things. So with that in mind I remind everyone reading and myself that sometimes things can get overwhelming. I will trust that everything will sort itself out and try to find joy in things again. It’s best to allow myself to understand that’s all I can do is keep going and know that things will get better. Luckily I have Shelby and she is a great source of joy in my life. I thank Li every day for the gift of Shelby. I made a silly movie trailer of Shelby with my iMovie program that makes me smile. I couldn’t get the program to make things perfect, but that’s OK. I have to let go of being a perfectionist. I hope it makes you smile. In the blog, “Journeying beyond Breast Cancer” Marie challenged other bloggers to celebrate the ordinary by taking a photo of something every day that makes them feel grateful. 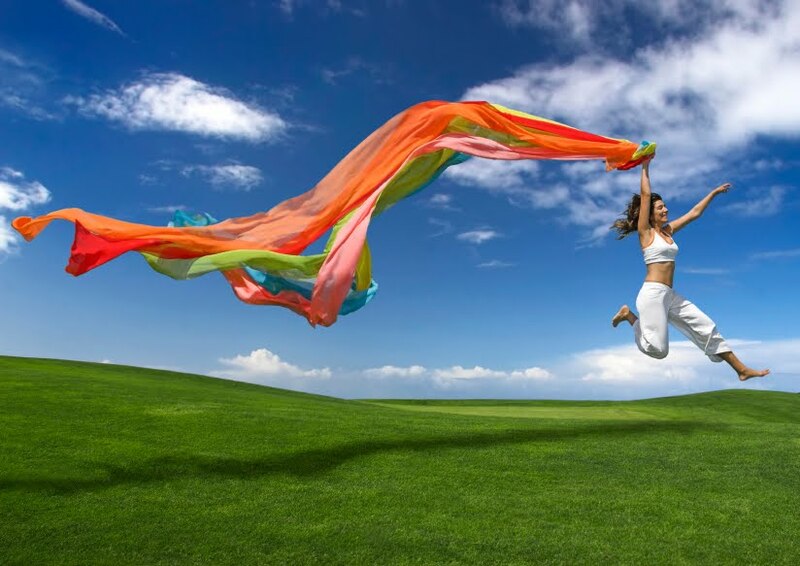 When my friend Li Bailey died on January 6, 2012 of Metastatic Breast Cancer (see earlier blog My Fearless Friend Li Bailey) , she left me with a gift that she asked me to take care of when she found out she was going to die from Breast Cancer. It was her beautiful dog Shelby. 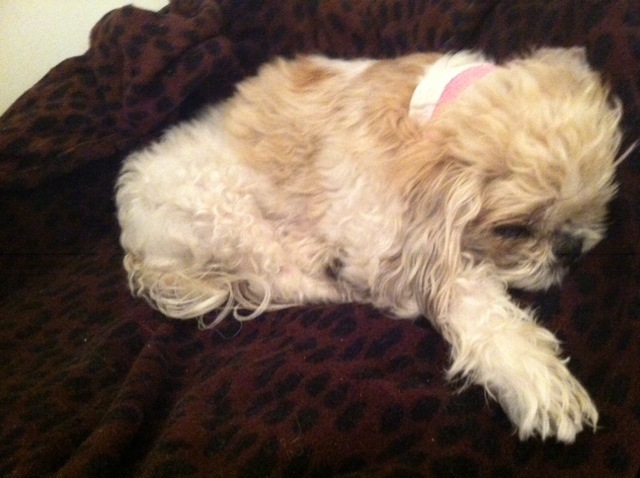 Li knew that I adored Shelby from the first day she arrived at her home. 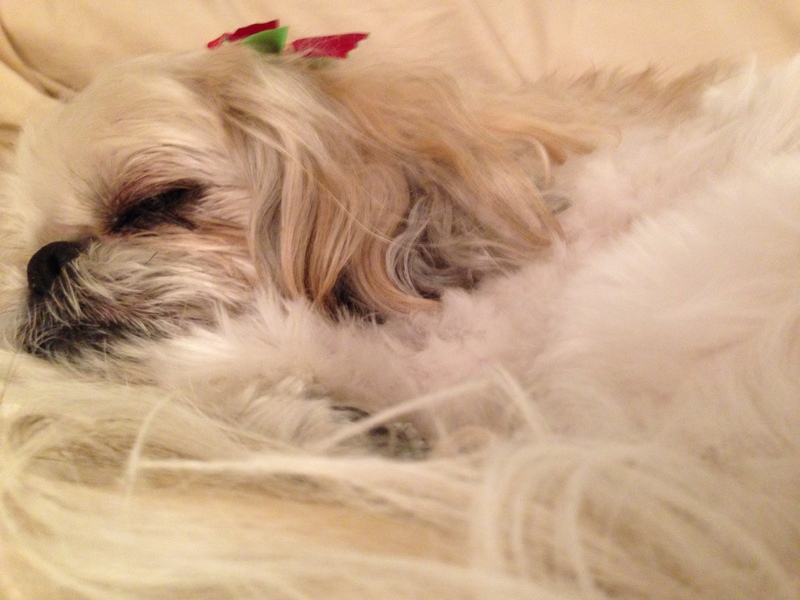 When Li got Shelby, Li had completed her primary chemo and moved to a bigger apartment so she could have a puppy. Shelby arrived around Christmas in 2005 and when I visited Li, I loved playing with Shelby and she is just the sweetest dog that anyone could ever ask for. Shelby brought so much joy in to Li’s life and continues to bring me joy every day. The day Li died, I took Shelby and all of her things to my home. We spent the day together as she got used to her new home. Shelby acted as though this was a new fun adventure. I am so grateful to have her in my life and she continues to keep my friend alive in my mind by just being herself. I love Shelby so much! She is a fun, happy, adorable dog with the most beautiful eyes. Earlier today I was feeling sad because I missed my friend. I walked with Shelby like I do everyday and when we got home I felt so much better. She was sitting on the floor looking so pretty that I took her picture and realized just how grateful I am for having had Li in my life and having been blessed with her incredible gift of Shelby. 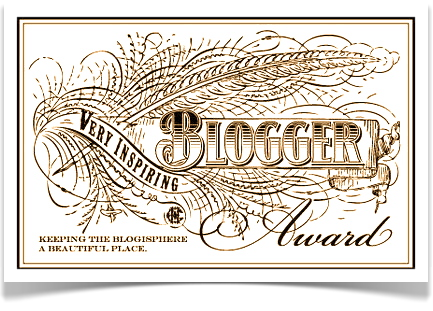 I also want to thank Marie for giving all of us bloggers a great idea to post about.